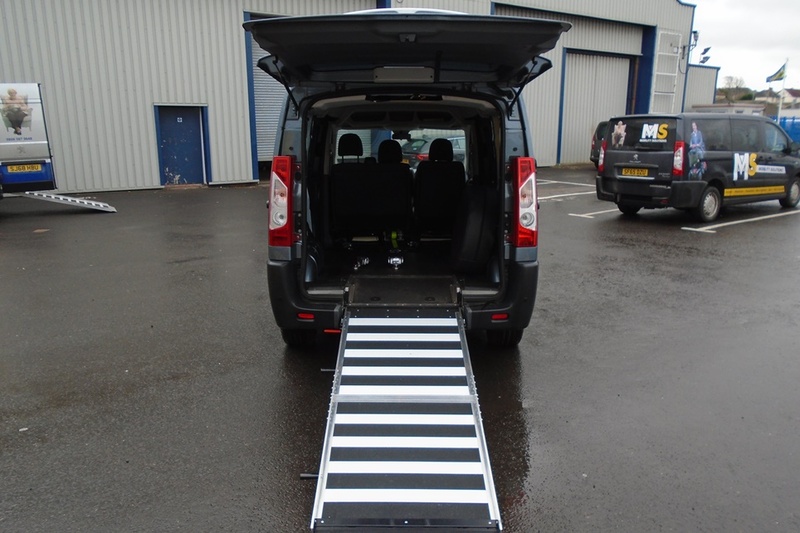 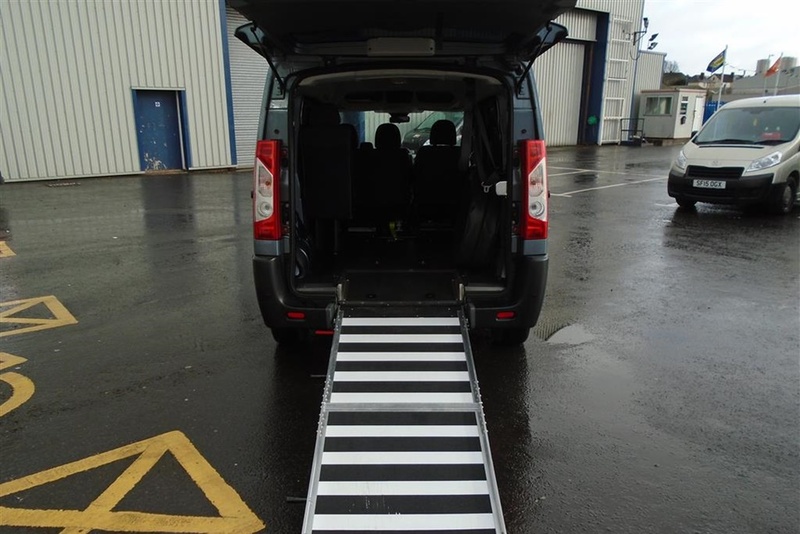 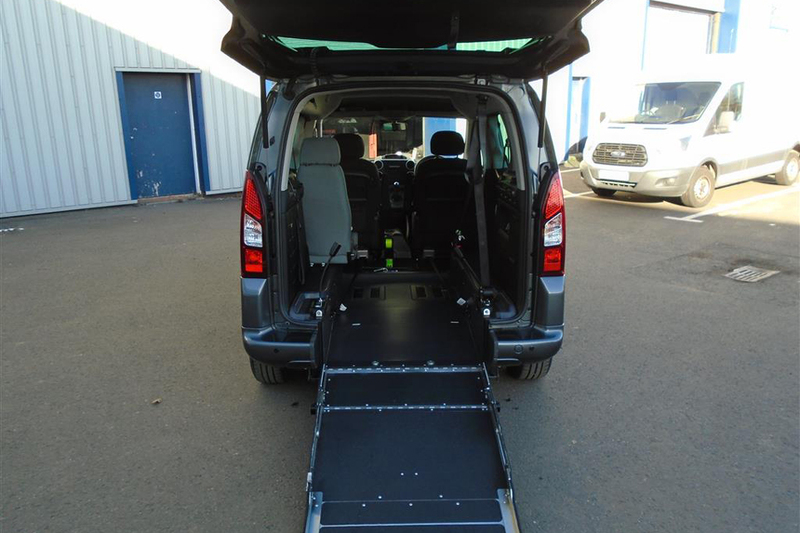 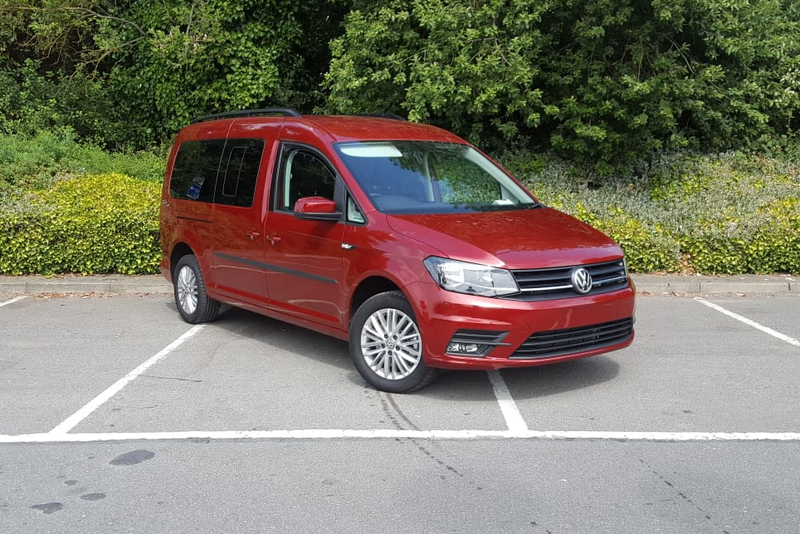 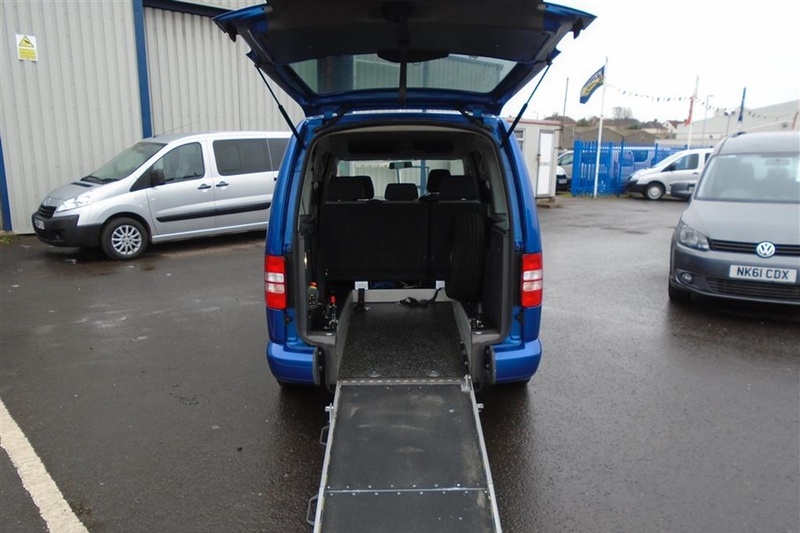 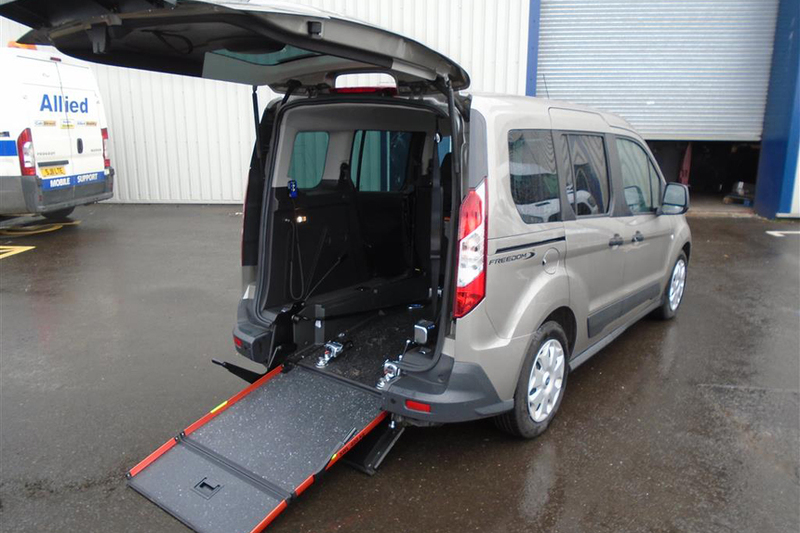 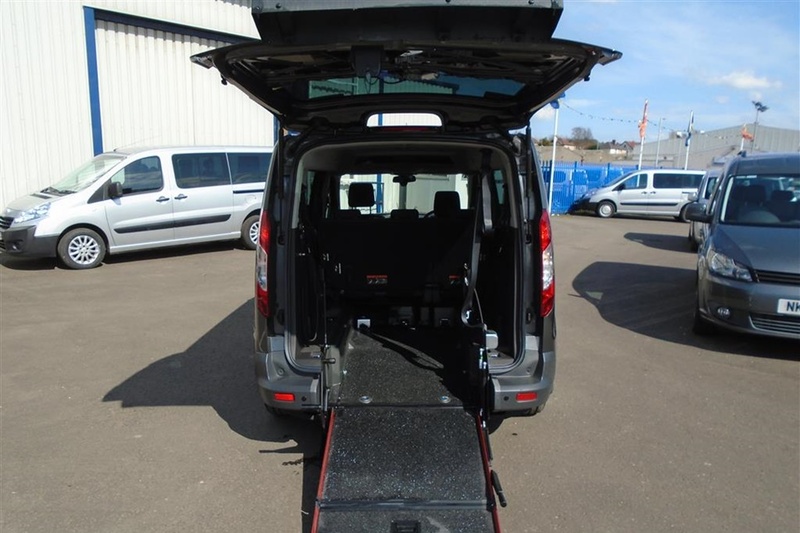 The BLAZE 5 from Citroen and GM Coachwork is the perfect solution for the family and wheelchair user offering seating for five and the ability to accommodate the wheelchair passenger. 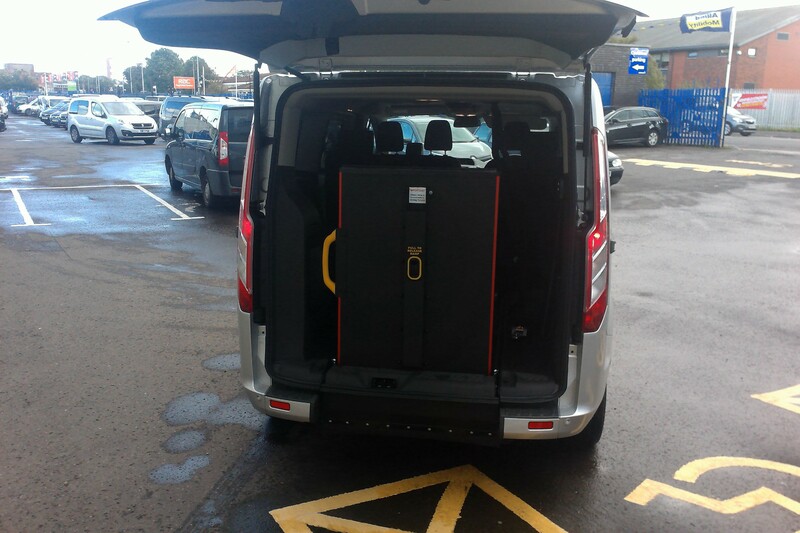 Based on the Citroen Berlingo the new BLAZE 5 offers practicality and affordability. 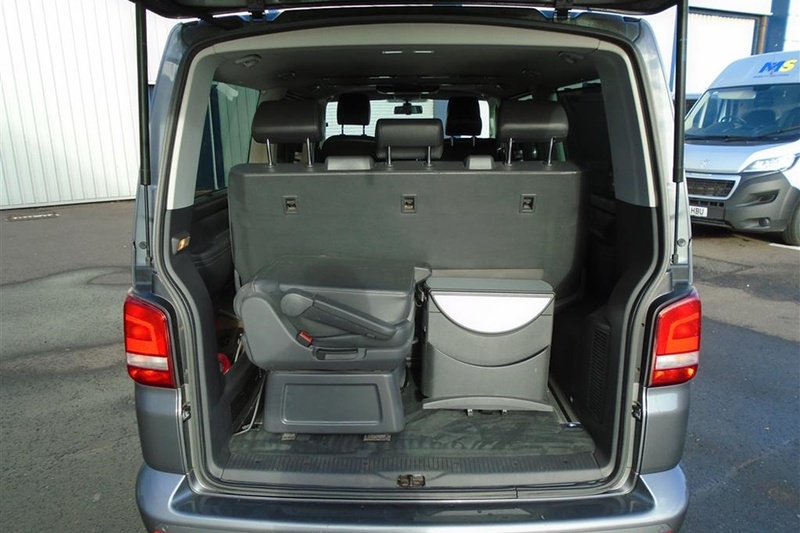 The innovative design retains Citroens original rear seating for three passengers but with the bonus that the seats individually fold away to create space for the wheelchair passenger.